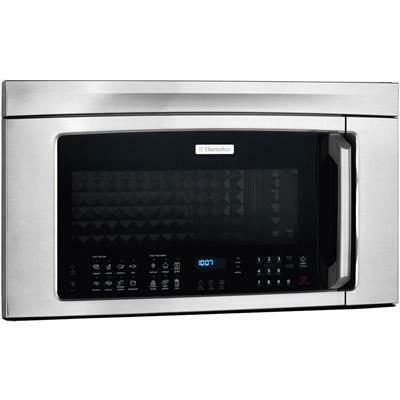 Electrolux 30" over-the-range convection microwave with bottom controls. 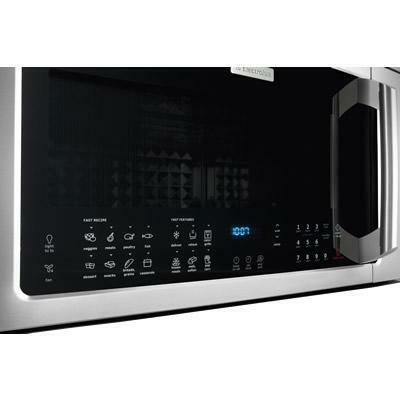 For those who like to have their options always visible, the IQ-Touch™ control panel displays your cooking option at all times. 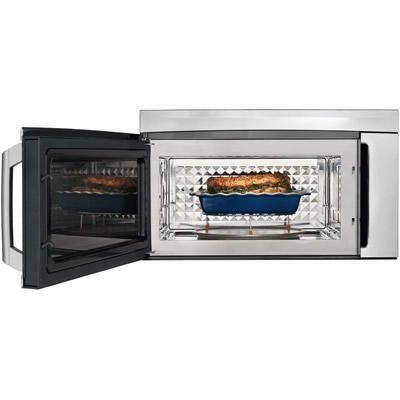 Multi-stage cooking option allows you to program power levels and cooking times in advance, so you can program it to defrost, cook and keep a meal warm all at once.